CASPER—Long time Casper resident Roland E. Carlson died peacefully on December 20, 2018 in Rome, Georgia at the age of 90. He had been living in Georgia with his son for the past two years. Roland was born on April 2, 1928 in Salt Lake City, Utah. In 1951 he met the love of his life, Katherine Baumert. They were married in 1952 in the Mormon temple in Salt Lake City. He served in the US Army and received an honorable discharge in 1955. 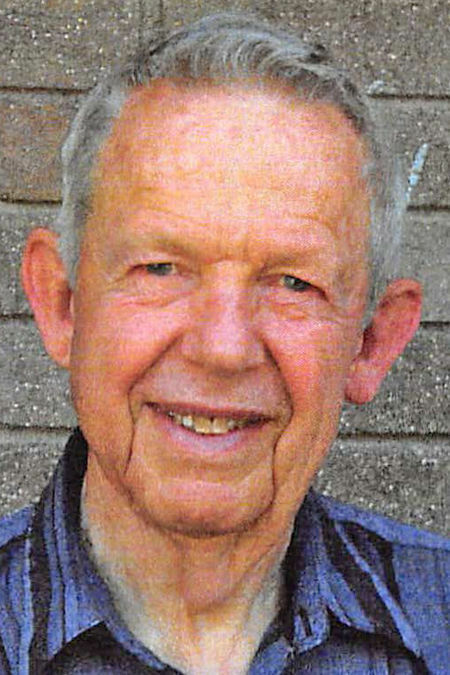 He graduated Stevens-Henager College in Salt Lake City with a degree in Accounting and Business Administration in 1962. Roland worked 33 years for the federal government in various positions starting out as a laborer and retiring as an auditor for the Department of Energy in Casper, Wyoming. Roland was preceded in death by his wife of 57 years, Katherine Carlson; parents, John and Daisy Carlson; and sister, Marilyn Sorensen. Roland is survived by his son, Roger Carlson of Rome, Georgia; daughter, Janet Jensen of Casper, Wyoming; grandsons, Aaron Jensen and Christopher Jensen of Casper, Wyoming; and brother, Eldon Carlson of Delta, Colorado. A memorial service is scheduled for 11:00 am, January 11, 2019 at the LDS Stake Center, 3931 W. 45th Street, followed by military honors at Oregon Trails State Veterans Cemetery. A reception will follow at the stake center. All are welcome to attend and celebrate Roland’s life. In lieu of flowers, the family asks that you make a donation to the National Kidney Foundation. 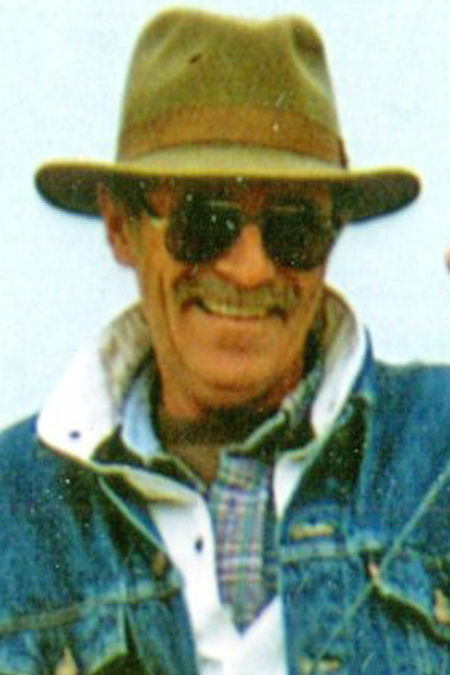 CASPER—Lonnie Johnson, age 67, of Casper, passed away January 4, 2019. Lonnie was born July 13, 1951 in Baker, MT to Donald Johnson and Gladys (Tronstad) Wicker. He graduated from Kelly Walsh in 1970 and took pride in his work as a diesel mechanic. He loved Jesus and felt solace while spending time in the outdoors. He enjoyed fishing, hiking and camping. Lonnie was preceded in death by his father, Donald and his sister, Carlotta Spaniol. He is survived by his mother, Gladys (Dwight) Wicker; brother, Jesse Johnson; daughter, Loni Sue (Christopher) Parrish; grandchildren, Jayme (Dustin) Hughes, Khrystjan McAuliff, Logan Parrish and Clark Parrish; former spouse, Susan Johnson; and stepson, Nathan McAuliff. A memorial service will be held on Thursday, January 10, 2019 at 2:00 p.m. at Newcomer Casper Chapel. Memorial contributions may be made to a charity of the donor’s choice in Lonnie’s memory. To leave a special message for Lonnie’s family, please visit www.NewcomerCasper.com. CASPER — Lonnie Johnson, 67, died Friday, Jan. 4, 2019. CASPER — Cathy Sue Wade, 69, died Sunday, Jan. 6, 2019. CASPER — Donald Eugene Wentz, 82, died on Sunday, Jan. 6, 2019. RIVERTON — Janet Dillavou, 85, died Tuesday, Dec. 25, 2018. CASPER — Betty Dean Simons, 74, died Monday, Jan. 7, 2019.